Call us today to RSVP and claim yours free gift. Specials available during the party! 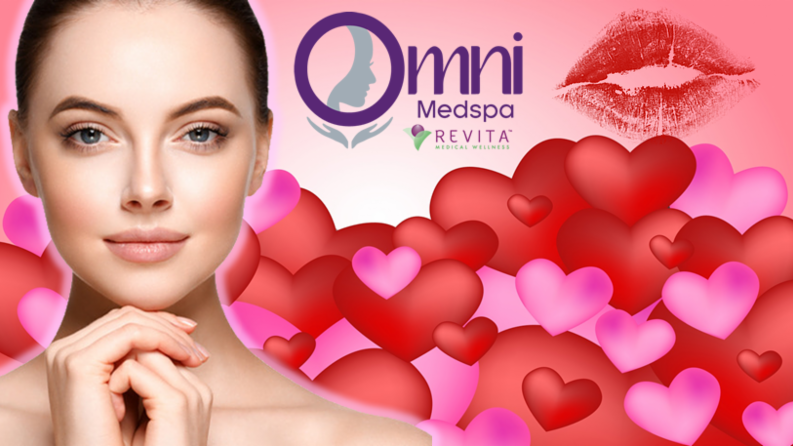 Her expertise in medical face and back facials with an added relaxation touch, waxing, lash lifts and of course our other medspa esthetic services! Special pricing for amazing brows on the 12th only! Book Now – Space is limited. Dermal Infusion also known as SilkPeel!